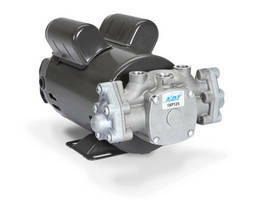 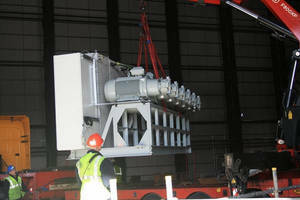 Diaphragm Compressors and Pumps feature oil-less operation. 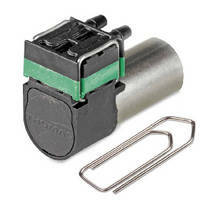 Piston Pumps offer maintenance-free operation without syringes. 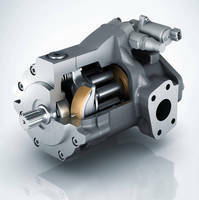 Circumferential Piston Pump serves sanitary fluid applications. 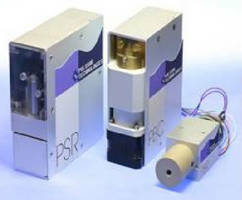 New plunger pump extends portable carpet extractor life. 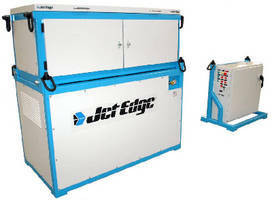 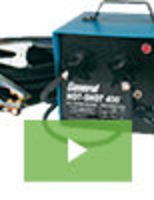 Waterjet Intensifier Pump features portable, modular design. 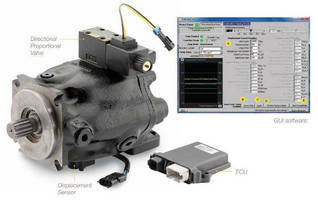 Pressure-Driven Pump delivers precise closed-loop flow control.